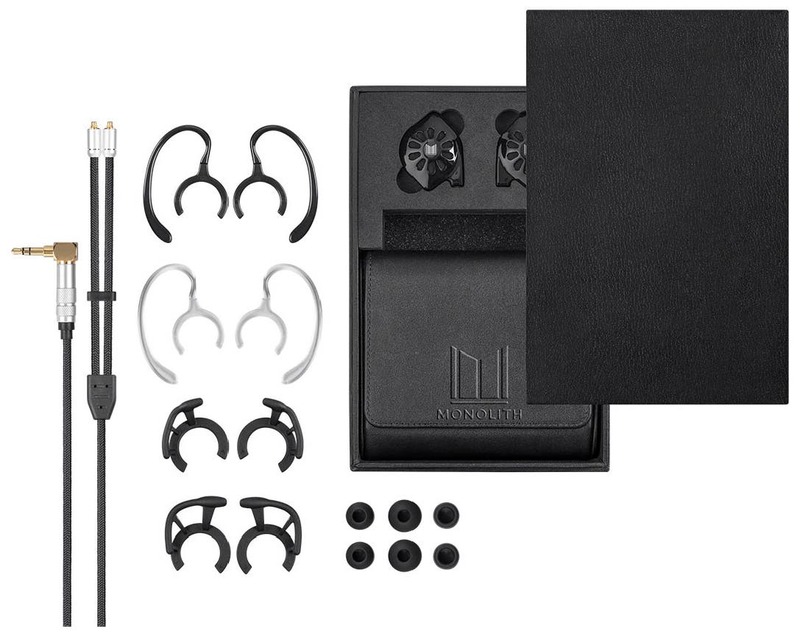 Monolith M300 In Ear Planar Magnetic Earphones – Monoprice, Inc. The Monolith M300 in ear planar headphones are the perfect way to experience your music collection. Featuring a 28mm planar driver, these earphones produce a detailed aural landscape and will resolve all the sonic detail from the best recordings. Spectacular imaging, low distortion, and perfectly balanced sound make the Monolith M300 a true audiophile listening experience.